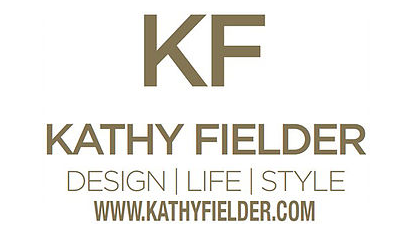 Here at KF, we are known as experts with faux fur, and it’s taking this Fall by storm and making a huge statement. 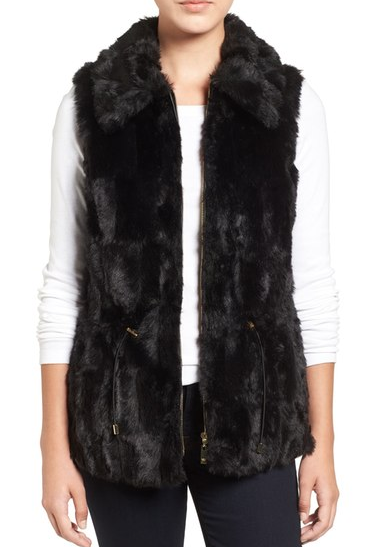 A fur vest is the perfect go-to for any occasion. Dress it up with a dress and heels or down with jeans and boots – it’s super versatile! 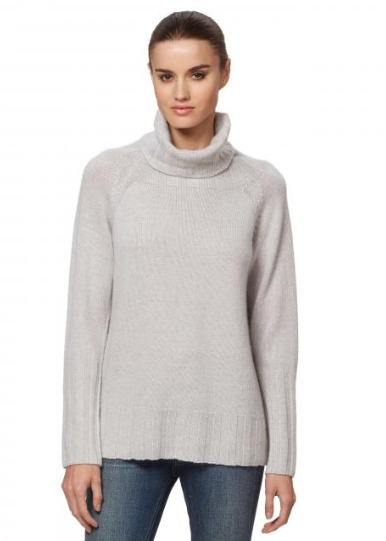 Texture is always chic, and this fall is no different. 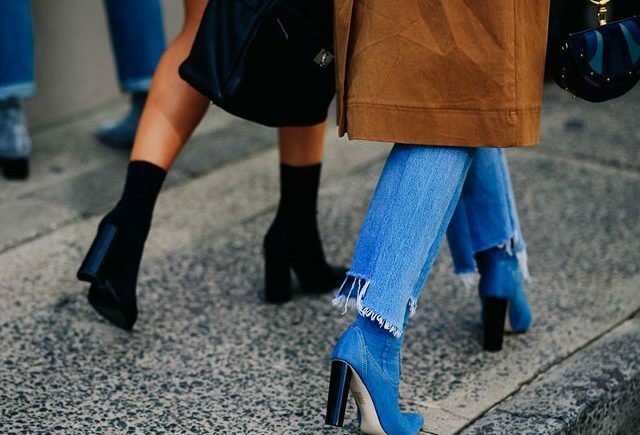 Here are the latest styles you need right now! 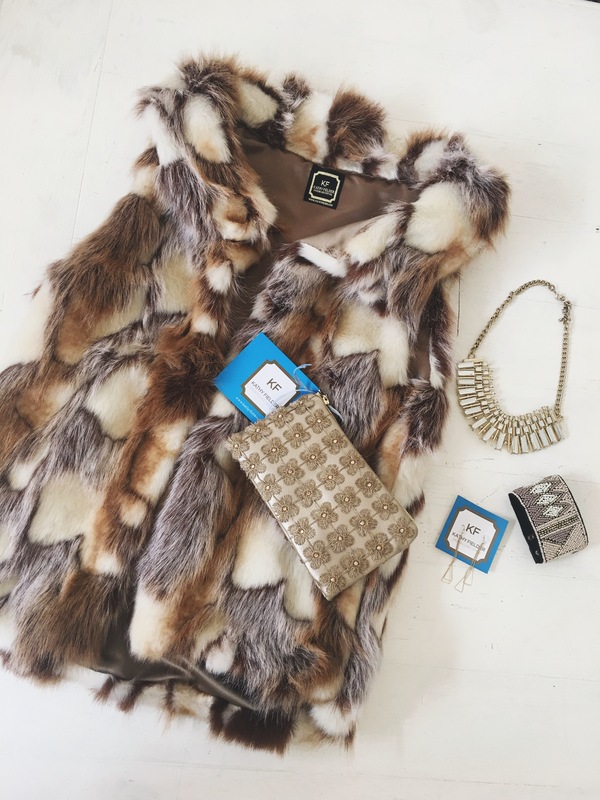 Choose a neutral colored turtleneck or sweater to make your fur vest even more of a statement with contrast and textural details. 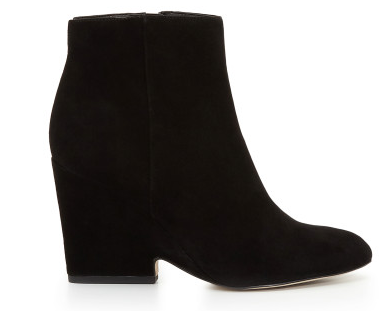 These tall boots can either dress up or down your outfit depending on whether your wearing jeans, a skirt, or a dress! Ultra cool, they make an instant statement. 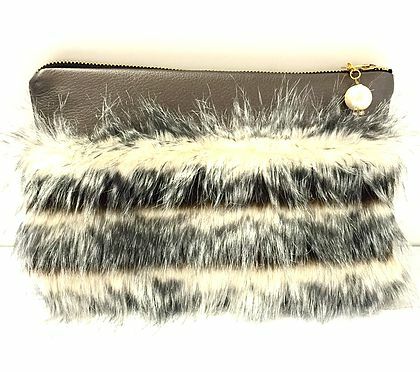 Fur isn’t just for clothes either, find this fabulous faux fur clutch at the KF studio or online at Kathy Fielder Boutique! Unique and playful, it instantly transforms your look. More inspired looks to shop NOW ..